It is 1954 and Katherine Gale has just turned thirteen, though she likes it when people say she looks older. But no matter what year it is, when you’re thirteen, you still don’t like cleaning your room, having to sit next to your younger brothers, or go visit your elderly Grandmother. Katherine and her mother, Ruth, are about to do just that. Grandma Blanch is eighty-four and getting forgetful, so it was decided she has to move soon and Ruth needs help sorting through Grandma’s things. Katherine only has younger brothers, so she gets volunteered for the task. What Katherine and her mother don’t know is that Grandma Blanch needs more help then they realize, and Katherine, unwittingly, discovers how to do just that. What Katherine doesn’t expect is that she gains a new friend in the process. A lovely novella from my favorite indie author. (Please give this or any of her other books a try, You won’t be disappointed!) Thirteen-year-old Katherine is dreading this four-day trip with her mother, Ruth. They were going to visit Katherine’s grandmother, whose memory had been failing and soon would not be able to live on her own. The mission of this trip was to help Ruth’s mother start to go through her attic, so she could decide what she wanted to keep. At first, Katherine tries to distance herself from (in her thirteen-year-old view) the scary, shrunken, thin-skinned, wispy-haired, forgetful, old-person-smelling woman her grandmother had become. 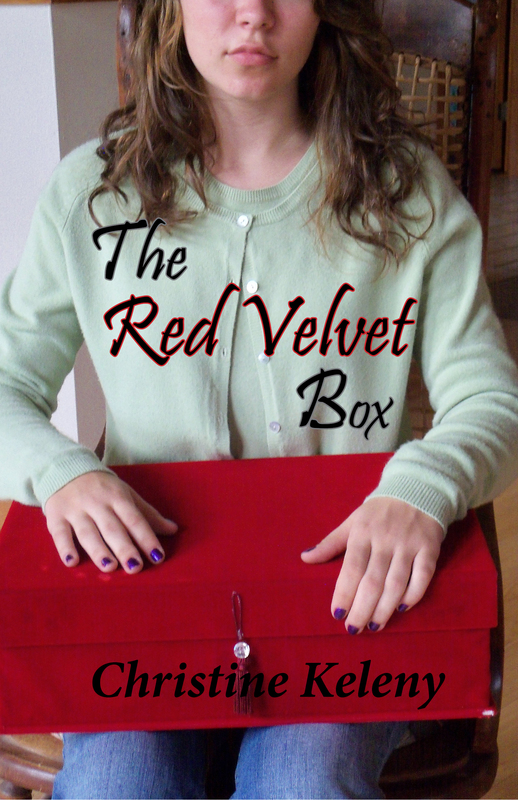 Then Katherine unearths a red velvet box in the attic that brings change and new understandings to each of them. I particularly liked how the Nancy Drew series of books and Nancy’s method of sleuthing were incorporated. A great read for pre-teens and up. Enjoy! A charming Christmas story set in 1954 by a regional author from Wisconsin. I loved the setting and the characters and she perfectly captures the time of being a teenager and having special friendships but also dealing with an aging grandparent and learning more about your family. The perfect thing to give as a gift and to read for the holiday season.